It’s that time of year – taxes are soon due! Although it can be a stressful time, there are ways you can save your hard-earned money. 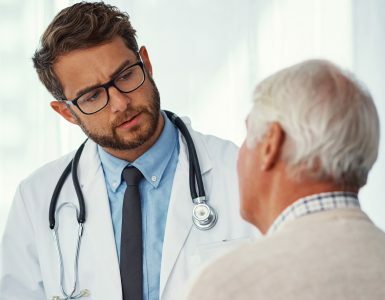 If you are enrolled in a high-deductible health plan, you are eligible to take advantage of a Health Savings Account (HSA), which allows you to save money on a pre-tax basis and use these funds to pay for healthcare-related expenses without being taxed. Take advantage of the triple threat – With an HSA, the amount contributed is a part of a triple tax advantage–tax-free contributions, tax-free withdrawals for qualified medical expenses and tax-free interest earned on savings, making it worthwhile to contribute more if possible to save money on taxes while putting funds away for future expenses. 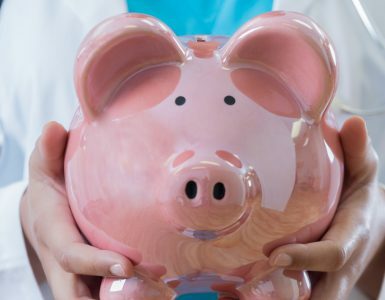 Earn interest – Unlike funds contributed to a Flexible Spending Account (FSA), unused HSA funds can roll over from year-to-year and collect interest over time, so if you don’t need all the money this year, you can keep it for future expenses. Continue contributing – The deadline to contribute to an HSA to maximize savings for 2017 taxes is April 15, 2018. For the 2017 tax year, individuals can contribute up to $3,400, and families have a maximum of $6,750, both an increase over last year’s limits. As in previous years, people 55 and older can contribute an additional $1,000 catch-up. If you’re able, there are many benefits to contributing the full amount each year, especially since the funds continue to rollover tax free.